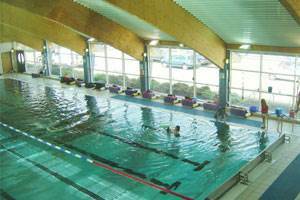 Please call before visiting as we may be busy with training. 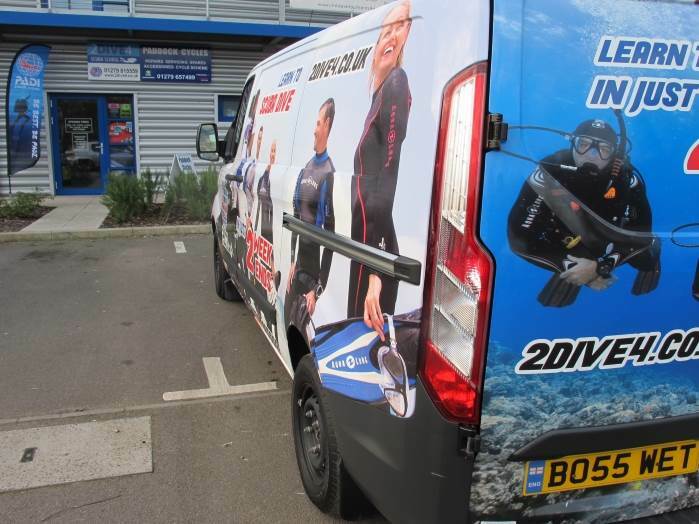 2DiVE4 are located in Bishops Stortford, on the Hertfordshire and Essex border close to Stansted, Cambridge & Saffron Walden. 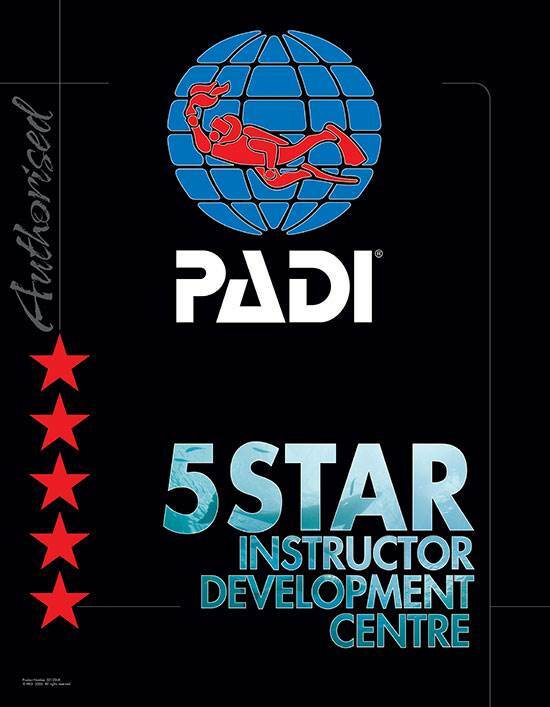 2DiVE4 have been scuba diving training for over 16 years, making us one of the most experienced 5 Star PADI Dive Schools in the UK. This sets us apart from all the ‘lesser experienced’ outfits you see around. 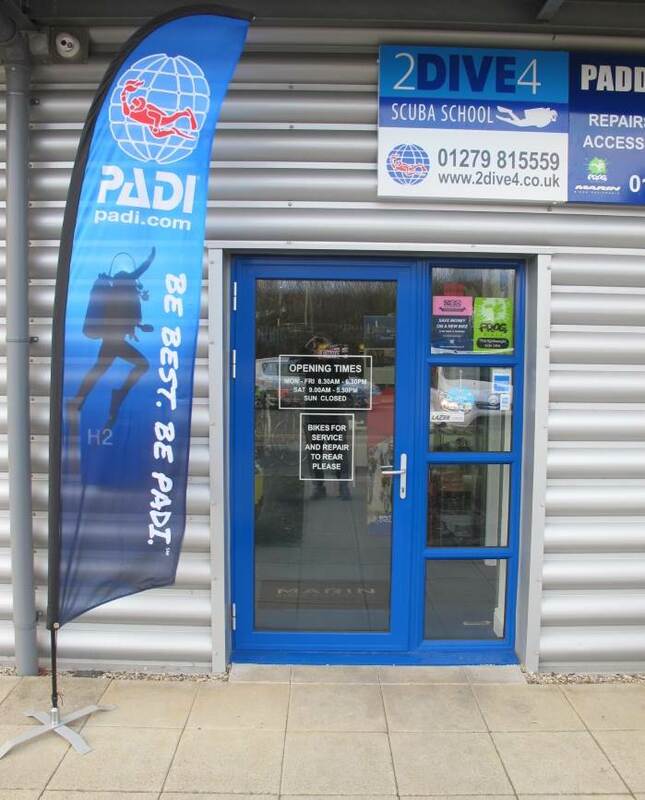 From our Bishops Stortford location 2DiVE4 offer the full range of PADI & TDI courses as well as offer a scuba kit servicing service for all brands of dive equipment and many dive trips to the best locations around the world and the UK. We have a 300 bar compressor and can offer Nitrox & Trimix fills. 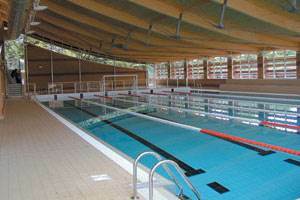 Diving and air gun fills are also available. 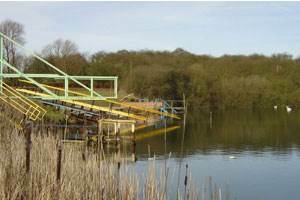 Please call us on 01279 815559 for any of your diving needs. Our phones always divert to our mobile phones when we are off site, so we should always be contactable. Please leave a voicemail though if we can’t answer and we will return your call at the earliest convenience. 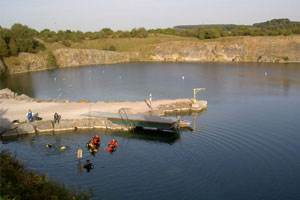 2DiVE4 conduct all their diving course dives at dive sites where they have a comprehensive emergency assistance plan. 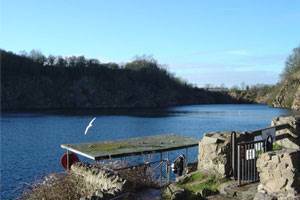 These sites include Stoney Cove, Gildenburgh Water, NDAC and Capernwray.